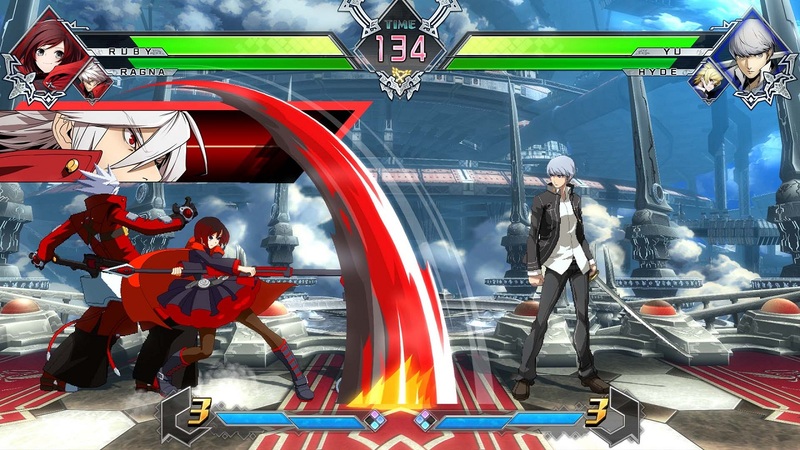 BlazBlue Cross Tag Battle, the ultimate cross-over fighting game featuring characters from Persona 4, BlazBlue, RWBY and Under Night In-Birth, will be heading to the PlayStation 4 and Nintendo Switch this Summer and today European Publisher PQube Games have announced on social media that two ways to play the game will be released later this month for PlayStation 4 users. The first of which is a playable demo that will be available to download on the 18th May 2018. This demo, of which will be available for everyone to download with a PlayStation Network account, will offer offline gameplay with a limited selection of characters. Additionally on the same day a closed multiplayer beta application will be released and it will allow fans to play online with up to four selective characters. This open beta will take place between 18th and 20th May 2018. It’s currently unclear how users will be accepted into this open beta; but its possible registrations will open very shortly. PQube Games went on to confirm that BlazBlue Cross Tag Battle will not feature a playable demo (or beta) on the Nintendo Switch and that digital pre-orders will also not be available on either platforms. 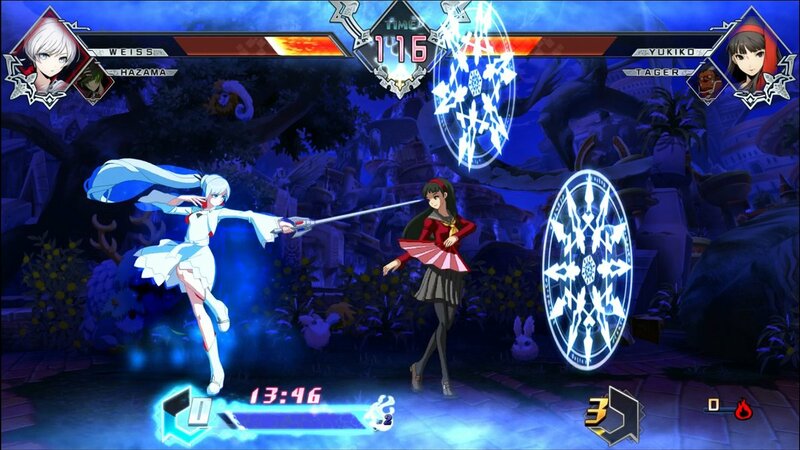 BlazBlue Cross Tag Battle is scheduled for release onto the Nintendo Switch and PlayStation 4 later this June.